F, Jan. 25, 5-6 p.m. Reception outside of the Lee Gallery prior to the presentation. “Warhol: Portraits and the Everyday” will open Jan. 22 and continue through March 6, 2019, at Lee Gallery, the primary exhibition space for Clemson Visual Arts (CVA). The first gallery exhibition of the spring semester at Clemson University will feature original art from one of the most iconic artists of the 20th century, Andy Warhol. 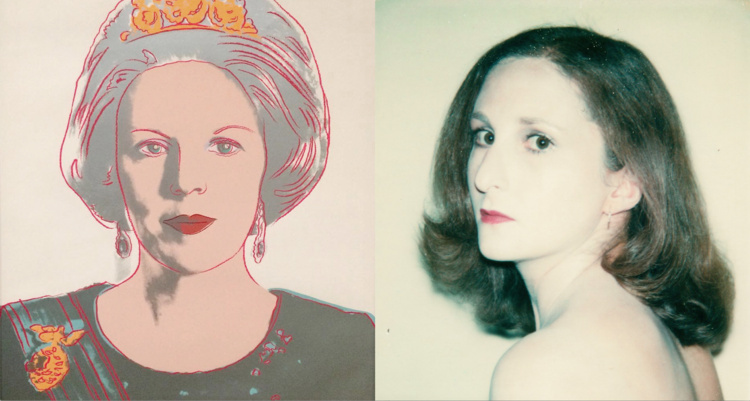 “Warhol: Portraits and the Everyday” showcases the artist’s practice through three distinct but related platforms: Polaroid portraits, black and white photographs, and his large, colorful, screen-printed portraits. By bringing these three creative pursuits together in one gallery, viewers will get a snapshot of Warhol’s fluid approach to art and life. Warhol’s Polaroid portraits of celebrities, couples and individuals were created as resource material for his larger commissioned screen prints. The collection of Polaroids in the exhibition present individuals in repeated but slightly different positions, as directed by Warhol during their photo sessions. When viewed together, the Polaroids reveal subtle changes of expressions by the sitter. They also provide a thought-provoking counterpoint to our current fascination with selfies and the mediated presentations of identity through social media platforms. Warhol’s black and white photographs function as a documentation of the people, places, objects and activities unfolding around him every day. For the viewer, they provide insight into the life of a famous artist, but for Warhol they were a way to collect and record things he liked and might potentially use later as a resource. Flatley’s presentation is made possible through the generous sponsorship of the Humanities Hub at Clemson University.